Former KIPP "stallion," Elliot Witney, has somehow earned a spot across from Deborah Meier at the Bridging Differences blog (surely thre's no Gates influence in that decision by Ed Week). And the first thing I noticed in reading Witney's dissembling responses to Meier's questions on KIPP is 1) his effort to distance himself from KIPP, and 2) how quickly he would like the change the subject away from KIPP, and 3) his consistent lack of honesty about KIPP. 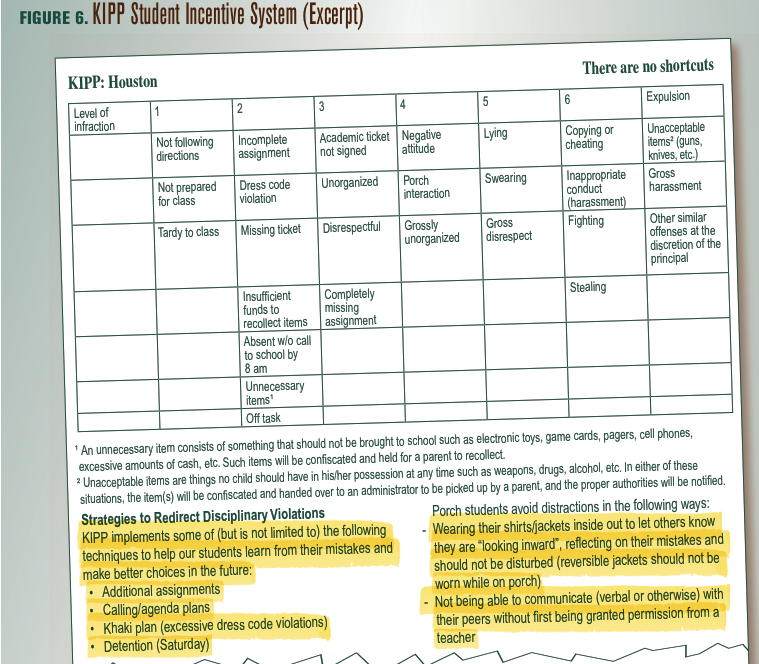 The situation you describe simply does not reflect my experience with KIPP. . . . I've also never witnessed schoolwide discipline the way you describe it. 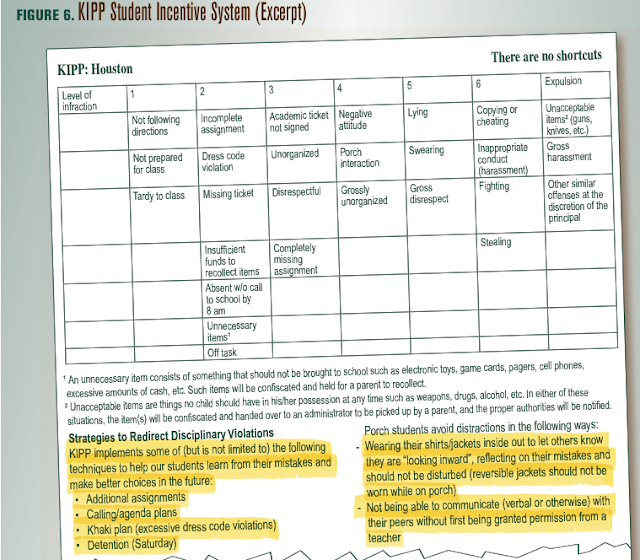 In my experience, a healthy KIPP school does not do these things. As a KIPP principal, I made it my mission to ensure that students felt safe, supported, nurtured, and challenged at school. The KIPP schools I've visited take a similar approach. As recently as late March I visited three KIPP charter schools in Memphis, Tenn., and left blown away by the warm, inviting culture in each of their schools. 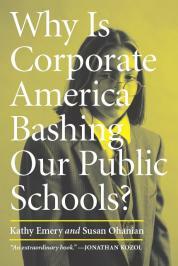 “We hire stallions,” says Principal Witney, “give them the race track, and let them run” (p. 37). 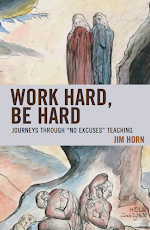 Leaders and teachers constantly look for ways to revitalize and hone what they're doing. Because they're not satisfied, KIPP's leaders decided to tackle the problem of increasing college-completion rates by refining their focus on character. 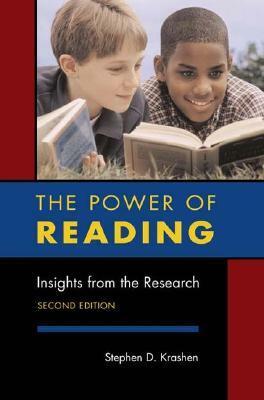 Developing character has always been part of the KIPP model, but over the past few years the work has become more deliberate, building on cutting-edge research by professors Martin Seligman and Angela Duckworth from the University of Pennsylvania. In KIPP schools around the country, as a small example of how this research is integrating into the fabric of KIPP schools, I see teachers working collaboratively with students to develop character-based growth goals so that children feel empowered to grow. The most pathetic thing I experienced, though, and which I wrote about a little in my original post about my visit was a ‘study skills’ class. KIPP has recently been priding itself on its ‘grit’ training program. Just passing the tests is meaningless if the students have not developed the kind of attitude that will help them overcome the challenges they would face in college. I actually like the idea of having a class where students can learn to develop these skills. But what I saw revealed something that I suspected about KIPP all the time: They don’t really have any special expertise in some of the things they claim to do well. So this class had about 5 kids and one teacher and the teacher was asking the students to make a list of things that distract them when they try to work at home. Rather than write the things down the students started either calling out things that distract them or complaining that nothing distracts them. Later the teacher announced that as an incentive for these students doing their homework, they would get some candy if they would do one of their homework assignments that night. Kids started calling out “That’s it, just one homework?” and then the teacher explained that the next week they would need two assignments and then it would increase from there. The last fifteen minutes of class were spent with the teacher answering questions about what the minimum amount of homework would need to be done to qualify as one assignment. I don’t know. Maybe I came on a bad day to that class, but it really just seemed like a teacher winging it and not anything based on research or child psychology or anything. Finally, I want to address your question of whether or not KIPP leaders send their children to KIPP. The answer is yes, absolutely, they do. 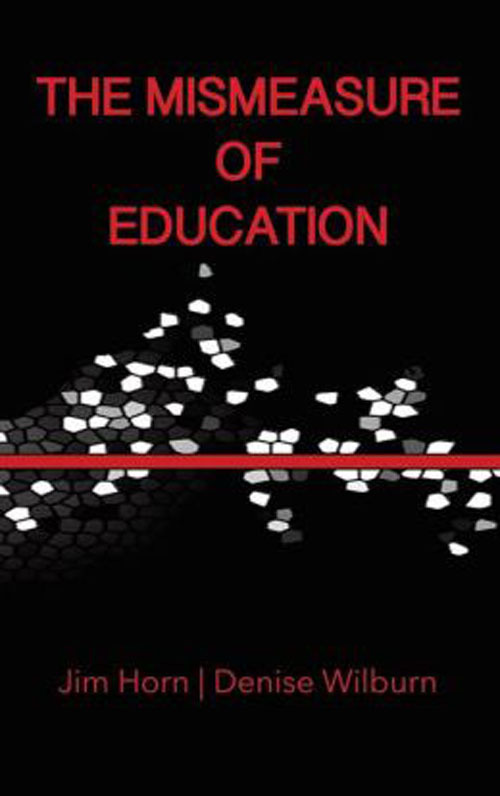 But KIPP's mission is not educating the children of their leaders, but educating the children of their communities. Emphasis is on "their communities," rather than "our communities." For even though Witney may dig up one or two "school leaders" who enrolled one of their children at a KIPP (though I doubt that), I think he will find even harder to locate a "school leader" who lives among the impoverished KIPP children who are systematically segregated and abused in the KIPP prisons at public expense. There is a reason students call it the KIDS IN PRISON PROGRAM. Nurturing? Like keeping a kid until 3:00 a.m. writing letters of apology to classmates? Question EW. I witnessed this. Must be anonymous for fear of retaliation.